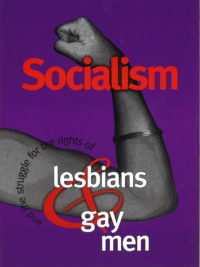 Sexuality and Socialism is a remarkably accessible analysis of many of the most challenging questions for those concerned with full equality for lesbian, gay, bisexual, and transgender (LGBT) people. 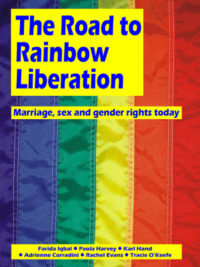 Inside are essays on the roots of LGBT oppression, the construction of sexual and gender identities, the history of the gay movement, and how to unite the oppressed and exploited to win sexual liberation for all. 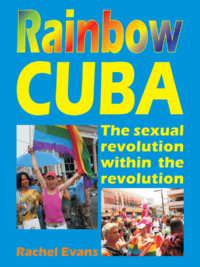 Sherry Wolf analyzes different theories about oppression—including those of Marxism, postmodernism, identity politics, and queer theory—and challenges myths about genes, gender, and sexuality.